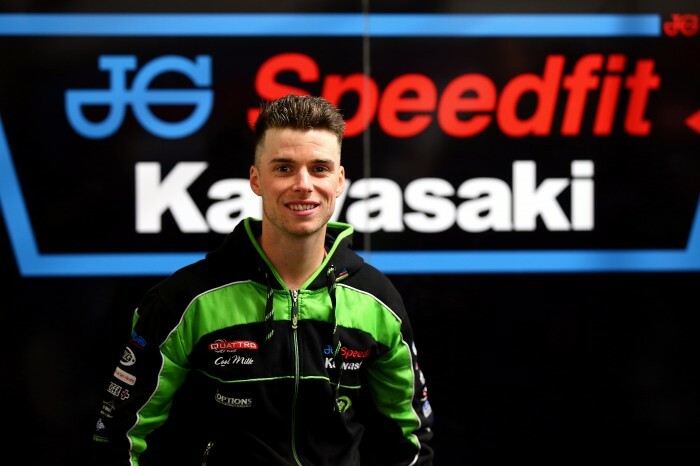 Australian Ben Currie will make his debut in the Bennetts British Superbike Championship next year, progressing into the Superbike class with the title-winning Bournemouth Kawasaki team with Glenn Irwin as a team-mate. 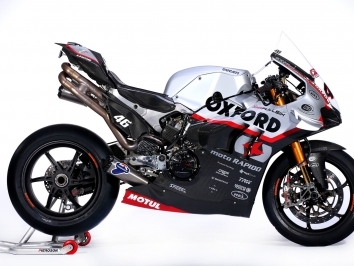 This year Currie won seven Supersport races and celebrated an additional 11 podium finishes, closing the season in second place with his Gearlink Kawasaki Ninja ZX-6R. The 23-year-old Australian began his racing career in motocross before moving to the UK where he completed his first full season of circuit racing. After five seasons of competition across the Superstock 600 and Supersport categories, Currie is now primed to make the next step into the premier class. “I am absolutely ecstatic to be starting my new Superbike journey with Bournemouth Kawasaki this year and to be continuing as a part of the Team Green program,” said Currie. “Next year is going to be a learning curve, but I have worked so hard to be successful and get to this point, so I am determined to make my mark.